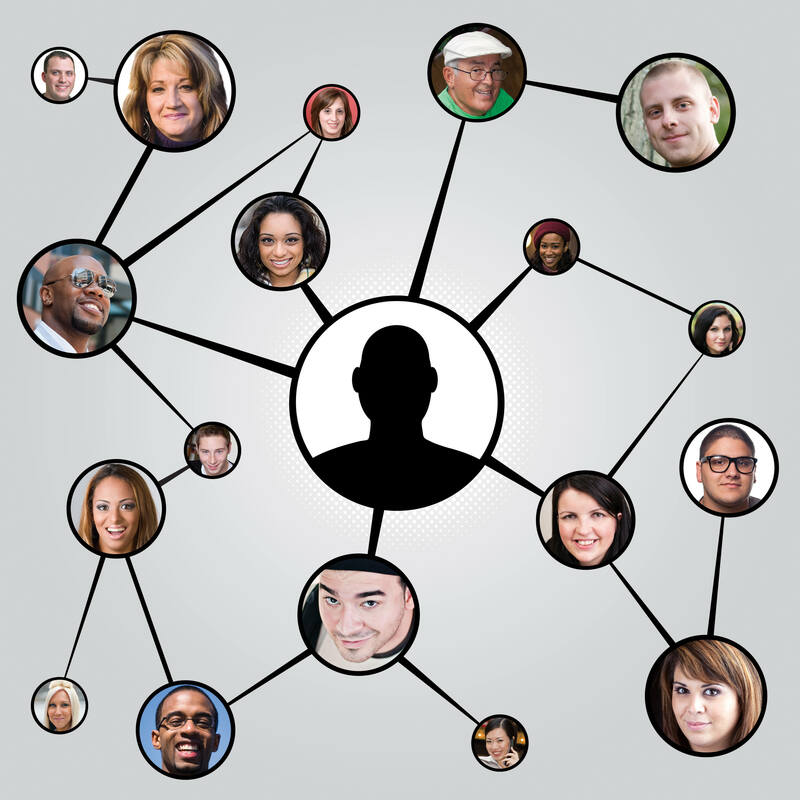 People tend to assume social media is a young person’s game, but that is no longer the case. More and more, seniors are going online to set up social media accounts to keep in touch with old friends and loved ones. Grandparents joining Facebook to communicate more easily with their grandchildren is becoming a common trend. Skype is also being used by the elderly to communicate face to face with their younger relatives. But, its not just social media seniors are interested in. An steadily increasing number of elderly patrons are logging into the internet daily for an assortment of purposes. To get news, to do some online shopping, or just surf the net. People really seem to be buying into the old adage, “You’re never too old to learn something new”. With people living much longer lives these days, in many cases retirement is now seen as an opportunity for reinvention and trying new things. The myth of seniors being afraid of the internet or unable to learn how to use it, is being busted on a daily basis. Since the internet has so many purposes these days, seniors are taking the initiative and learning how it can bring joy to their lives rather than ignoring it out of fear or lack of knowledge. Maintaining regular social activity is important for overall well-being. Social media is a very convenient and widely accessible platform for social engagement and seniors are taking advantage of it. Being able to connect with friends and family members, regardless of geographic location, can really serve to increase happiness and cognitive function. 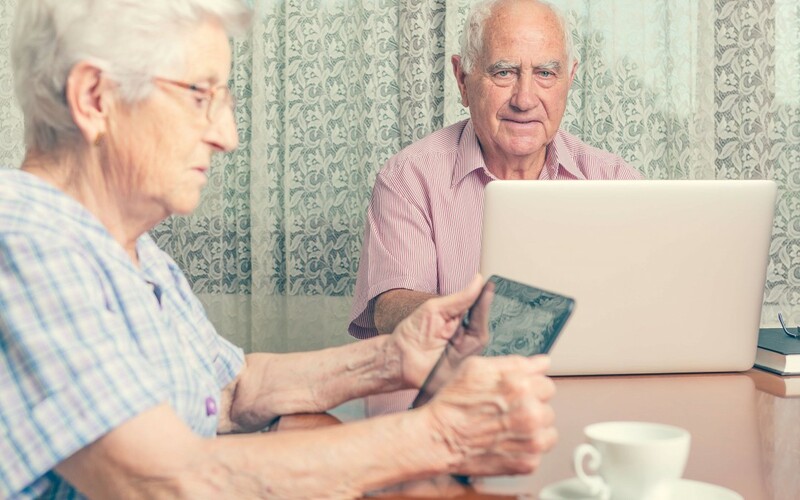 How Can Seniors Become More Tech Savvy? In short, the answer is practice. However, some guidance will likely also be needed. You can assist your aging loved one by helping them set up social media accounts and showing them how to navigate the sites. Give them a few tasks to accomplish after arming them with the knowledge of how to carry them out. Once they see there is no reason to be apprehensive, they will start to get more comfortable to the point they can manage it themselves. Be sure to stay educated on the dangers of overuse as well. Too much repetitive motion, like clicking a mouse, can cause Carpal Tunnel Syndrome. Computer classes designed for seniors are also available. Please check with your local community centre or look for options online.